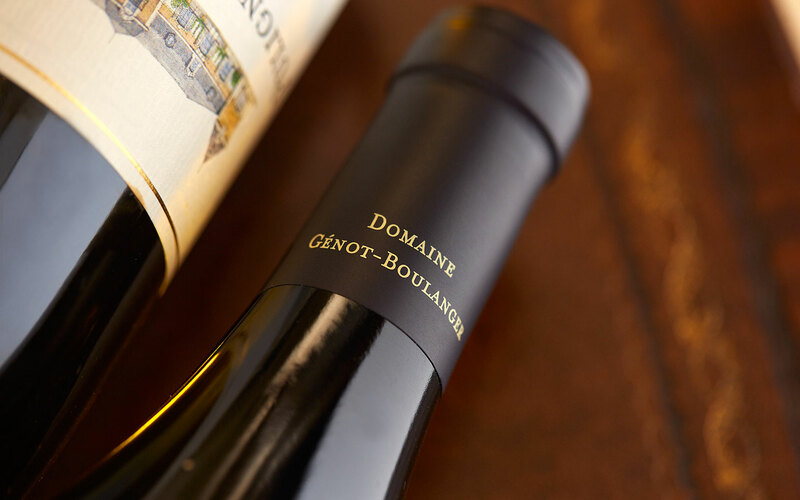 Domaine Génot-Boulanger's 22 hectares span the most beautiful terroirs of the Burgundian Côte d'Or for both red and white wines. Taking the reins of the domaine in 2008, we have pursued the family adventure with passion. Our guiding objective is to produce elegant wines, designed to age, and that express all the complexity and finesse of the grand Burgundian terroirs. An incomparable legacy!